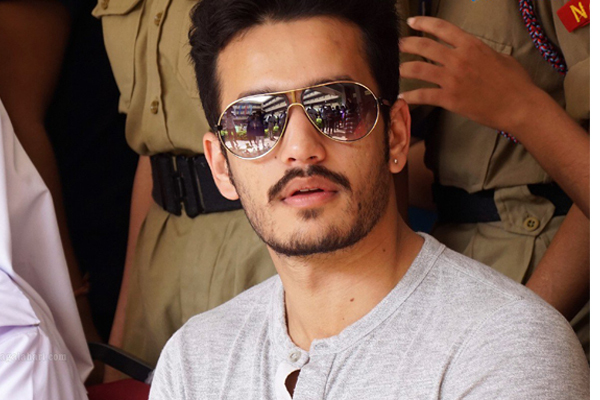 Akhil to take a long gap again ? Home Movies Movie News Akhil to take a long gap again ? 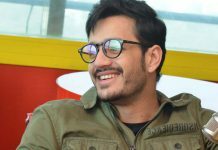 Akkineni Akhil, who made his debut in 2015, did only three films in four years. 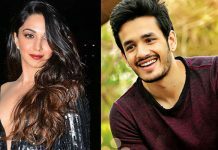 After the debacle of Akhil, he took two years gap for his second film Hello and his third film Majnu released in 2019. Despite taking considerable gap for each film, Akhil couldn’t find the elusive success. He is struggling to get the right director who can elevate his stardom. With Majnu failing to click at box office, Akhil is in a dilemma to sign his next project. 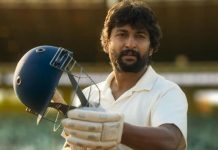 He definitely needs a star director to deliver a big hit that could provide the much need impetus to his career. 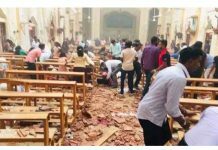 He is yet to take a call on his next project. 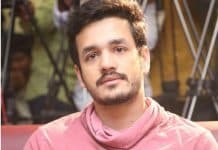 Though there are several speculations making rounds in industry circles, it is learnt that Akhil is looking for a chance to work with top director. He has also decided to wait until he finds a star director and a promising script. As all top directors are currently busy with their commitments, Akhil might be in for another long break before he starts working on his next project.